This episode of One More Time is all about stories. Scott Schwartz (Director of the Sousa Archive and Center for American Music) shares a few Sousa stories. Craig Kirchoff provides a two-minute rehearsal technique. There are multiple stories during the episode from Robert Boudreau, Frank Battisti, Tyler S. Grant, and Dr. Tim Lautzenheiser. The episode wraps up with Dr. Benjamin Dean Taylor discussing his piece "Maze of 1000 Mirrors" in the Source Material segment. Composer Tyler S. Grant has enjoyed a meteoric rise to success and is one of the most exciting and interesting young composers for band today. In this interview Tyler tells his story and provides insight into his background and career. Tyler’s musical background and the story of how he ended up writing music at a very early age and his early relationship with Brian Balmages at FJH Publications. His early experiences working as a conductor with students that are very close to his age and the growth he’s seen as a music education student at the University of Alabama. The thought process behind Tyler’s decision to have his young band works commercially published while self-publishing his works for more advanced ensembles. 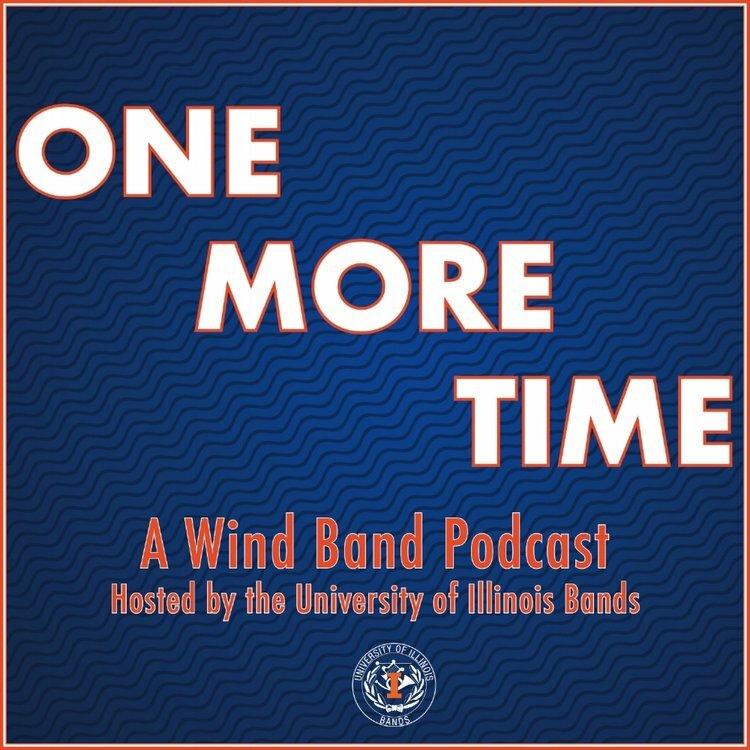 His experience with honor bands, his compositional process, and his thoughts about commissioning and consortiums. "I think another aspect that music educators need to be cautious of is overemphasizing the competitive aspect of music. While some of the various musical assessments, competitions, festivals, and honor band auditions are important to the development of the students, it can be easy for the students to focus only on the competitive side of music and neglect the artistic side of music. " All comics copyright © 2016 John Bogenshutz.